15 year-old skier Lois Jackson, is a rising talent on the slopes. Lois discovered her love of skiing on Everyone Active’s Silksworth Ski Slope at the age of six, and has gone on to become three-time All England Dry Slope Champion. 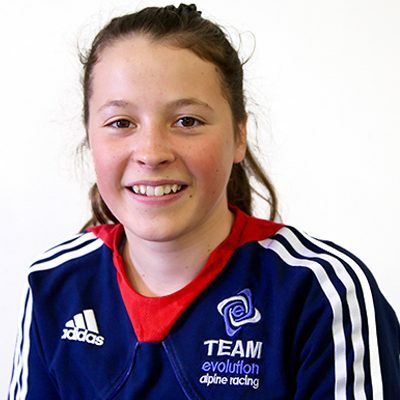 In 2016, Lois was selected for the British Alpine U16 Ski Team, and she has gone on to be ranked in England’s top 3 dry slope racers in her age group. 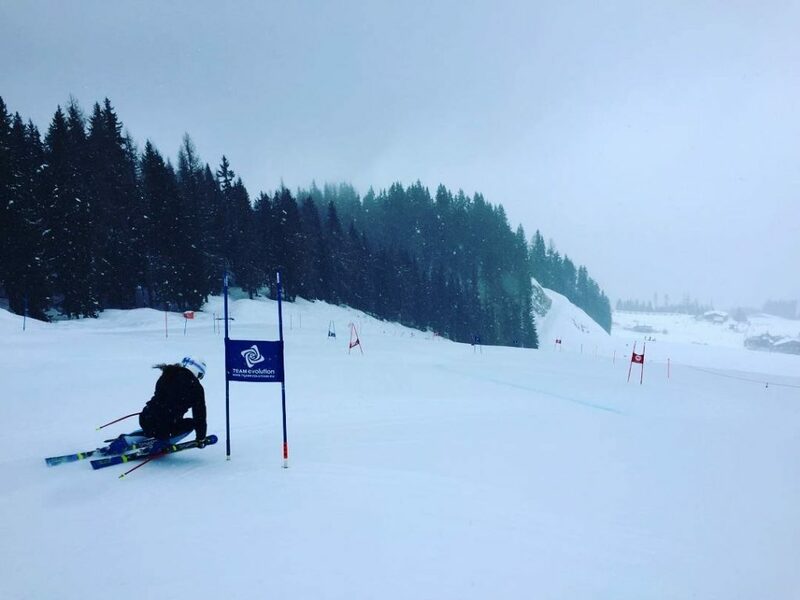 Lois will be representing Great Britain at the 2017 International Ski Federation championships and hopes to continue to compete in world class events.